We deliver the best veterinary service on the Mornington Peninsula. 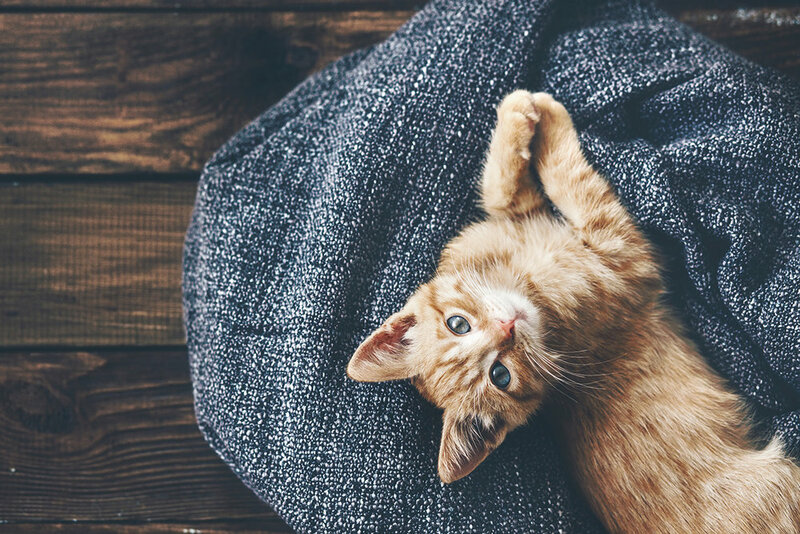 We’re dedicated to ensuring that you and your pet are comfortable each and every time you visit us. Your pet’s health is our priority and we pride ourselves on surpassing your expectations. Our highly-trained staff use the latest procedures and cutting-edge techniques to offer a caring, trusted approach to healing and prevention. The Beleura team takes care of patients from all over the Peninsula, Bayside and beyond. We offer a comprehensive range of services for your pet, providing high quality veterinary care for very reasonable fees. Our staff will always make time for you and your pet. We’ll go above and beyond your expectations in service and treatment.